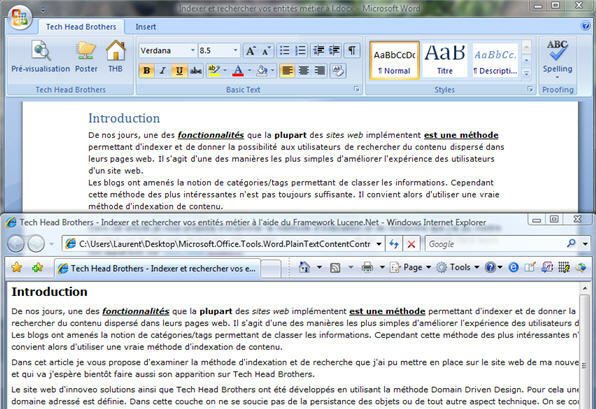 In this scenario an author launch the Tech Head Brothers Word 2007 template, write the content of his article, then click on preview (“pré-visualisation” on the picture) ribbon button. This is a full offline scenario. 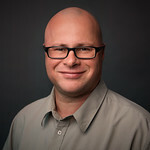 I am still missing some projection code for hyperlink, list, pictures and source code. But it is a very good start after 3-4 evening of work.